Most of us shut-down our computers using the power button given in the Start menu. Some of us use the physical power button on our machines. Very few people actually use other means of shutting down a computer and even less is the number of people who use the command prompt to shut-down a computer. Type "shutdown -s" without the quotes in the command prompt and press Enter. Shutdown is the command being executed and the switch -s tells the computer to shutdown. Type "shutdown -r" in the command prompt and press Enter. In this case, the command switch -r is telling the computer to restart after shutdown. Type "shutdown -l" in the command prompt and press Enter. The -l command switch tells the computer to log off. Type "shutdown -s -m \\name of the computer" in the command prompt and press Enter. Replace \\name of the computer with the actual name of the remote computer you are trying to shutdown. As mentioned earlier, you must have administrative access to the computer you are trying to shutdown. To know if you have administrative access, press Windows key + R and then type the name of the computer and press Enter. Note: If you don't remember the name of the remote computer, you can look for it by opening a list of all the computers you are connected to by executing "net view" in command prompt. Type in "Rundll32.exe Powrprof.dll,SetSuspendState" without the quotes and press Enter. Your computer should hibernate, if it does not, then you must enable hibernation to do this. Type "shutdown -s -t 60" to shutdown your computer after 60 seconds. Upon executing this, a countdown timer displaying a warning message will be shown. This command uses the -t command switch followed by a variable (which is 60 in this case) which represents the number of seconds after which the computer will shutdown. Type "shutdown -a" and press Enter. This will stop the system from shutting down if the countdown to shut down has not reached 0. Today I'm going to show you how to disable the recent document history on your computer. This is a great thing if you don’t show your recent document history.In previous post describe enable the recent document history on your pc or laptop with picture. The bad thing about Recent Documents History is that Windows XP operating system has to calculate what should be put there each time you boot Windows, which can slow things down. First open the Registry Editor by pressing “windows + R” then type “regedit” and then hit enter. (Select Start/Run, type regedit, and press enter). After then Create a NoRecentDocsHistory D_WORD key [Right Click® New ®DWORD (32- Bit) Value] . Double-click the value to open it once it is created. Set the Data Value to 1 to enable the restriction with hexadecimal. Click OK and close the Registry Editor. You'll need to restart the computer for the change to take effect. How to enable recent document ? If you want to enable recent document then go to “HKEY_CURRENT_USER\Software\Microsoft\Windows\CurrentVersion\Policies\Explorer”. and delete “NoRecentDocsHistory” file that you have create and restart your computer. We will done !! Enjoy this Tips and Share with your friends..
Rename More Files With a single Hits No software ! No Coding !! Friends, If you have Two or more than Two files with unrecognizable names then you can change their names at once in a sequence. First of all open the folder containing files. 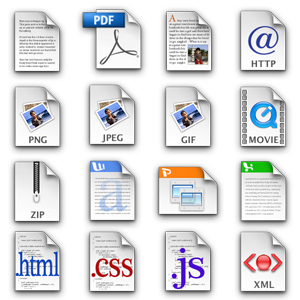 Open file menu and click rename or right click on any selected file and click rename. Now type the new name you want and press enter. If you type “song”, the first name will be “song” and the remaining files will be named “song1”, “song2”, “song3” …. so on. Try it now and save your time. Friends, in this post i discuss how to remove autorun.inf virus using simple notepad code without any software. Now, Open this file , you can see open command prompt for saning virus. Finaly close command prompt. In this tutorial you will learn How To Use a USB Pendrive As RAM. 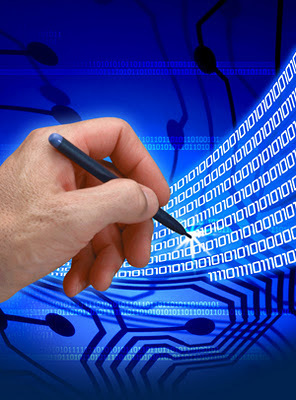 If you want to boost the performance of your PC without any extra investment then i have a simple trick to use Pen drive or any flash drive as ram, Pen drive is most commonly used to transport data,Your pen drive can also be used as RAM that will increase your general and operational speed, We will do this with some modified settings. 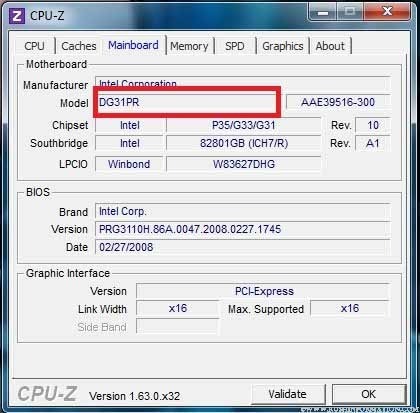 Most of the people are using windows xp, This article is for them, Now let's read below explanation to use your pen drive as ram in windows xp. Now you are done, Restart your PC and enjoy your fast system. Windows wista and windows 7 comes with a ReadyBoost option. ReadyBoost is a disk cache component of microsoft, It works by using flash memory, a USB flash drive, SD card or any flash mass storage drive as a cache, Anyway leave that, now see how to use these feature. Now your ReadyBoost flash drive is ready to use. 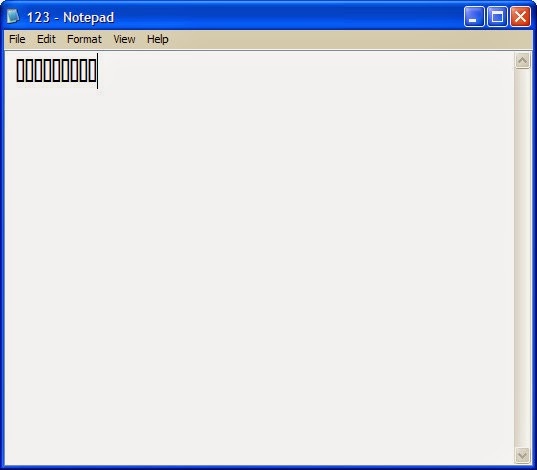 Error In Notepad ! Like a Magic !!!! Today i share a simple notepad tips. Try this flowing instruction and show a magic on you notepad. 4. Open it again !